Showing 1 of 6 Slide(s). 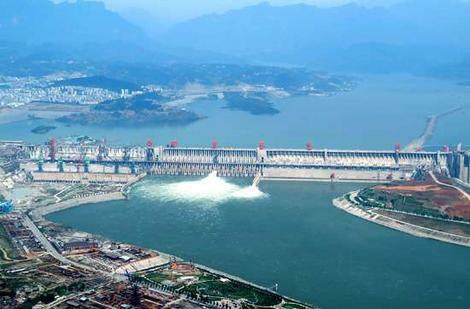 The "Three Gorges Dam", located in Hubei province of 'China', is the largest dam in the world. It is the world's largest power station as well. The Dam constructed by "China Three Gorges Corporation", a state-owned Chinese power company. The construction of this dam costs about 26 Billion US Dollars.